Sprinkles and Sprouts is about great tasting food that you can prepare easily with grocery store ingredients. Whether you are feeding the family, planning a quiet date night supper or throwing a party. There is a recipe here for you. Hi there, I’m Claire, photographer, recipe developer and writer behind this blog. Sprinkles and Sprouts is my internet home and I just love that you are here! I want to welcome you with a plate of something delicious and a glass of something refreshing. Because food and celebrating friends and family is what I love best. Whether that is a casual kitchen supper, an elegant dinner party, New Year drinks with finger food or a buffet style backyard barbecue. When you visit Sprinkles and Sprouts HQ you can be certain there will be something scrumptious to greet you. Brown Sugar Cured Salmon Skewers, because I love all food on skewers (although they do leave evidence as to how many you have eaten) plus you can say “I cured the salmon myself”. Which sounds super impressive but actually the process took you 10 minutes! Roasted Parsnips with Salted Caramel, these are my latest obsession, they were just the perfect mix of savory roastedness and sweet drizzle. Plus they are great for Christmas and that is my favorite holiday! Haunted Graveyard – Halloween Cocktail, I know it is a Halloween recipe, but it is just delicious! And so easy to make. I am working on a version for everyday that involves bacon….because bacon just makes things better! The food on Sprinkles and Sprouts is organised by Meal Type and Holidays/Events. 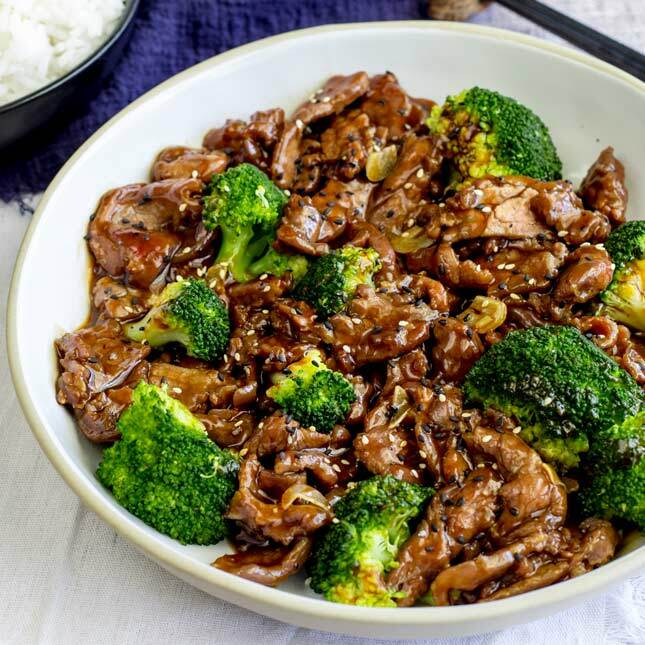 There are dishes that are perfect for all the family and then some extra special dishes for Date Night or Dinner parties. 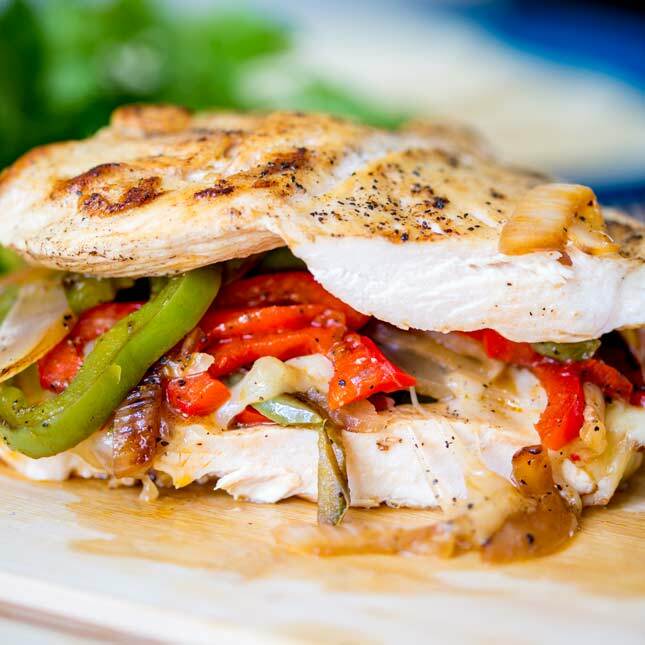 For an easy dinner with the kids my Easy Cheesy Baked Fajita Chicken is perfect for serving family style, or the Takeout style Beef and Broccoli is ALWAYS a hit! 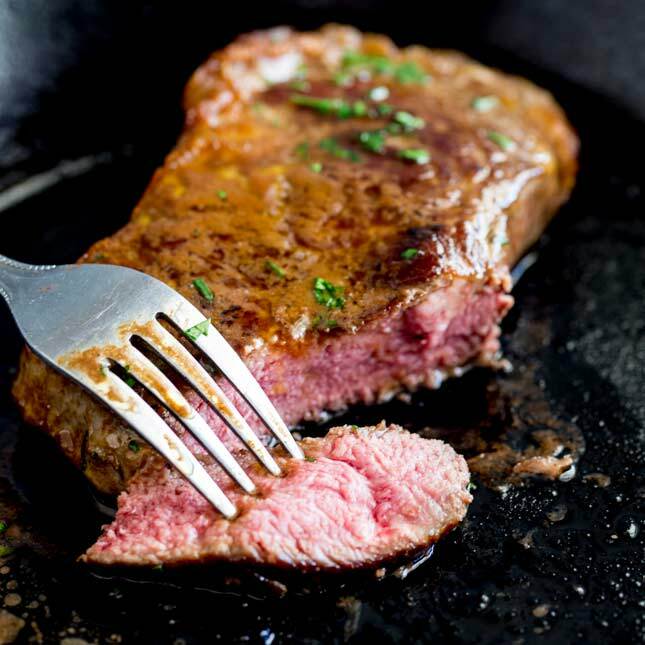 For a wonderful date night dinner check out the Balsamic Butter Steak, it is quick to make and delicious to eat, bring the steakhouse into your own dining room and enjoy a quiet night at home. Or make a big bowl of Saffron Risotto and curl up on the sofa together for a movie night without the cinema crowds. And if you have friends coming over I love serving my Rosemary Pork Tenderloin with Roasted Strawberries, it is just a little bit different but so easy to make and scrumptious! And my go to dessert!!! 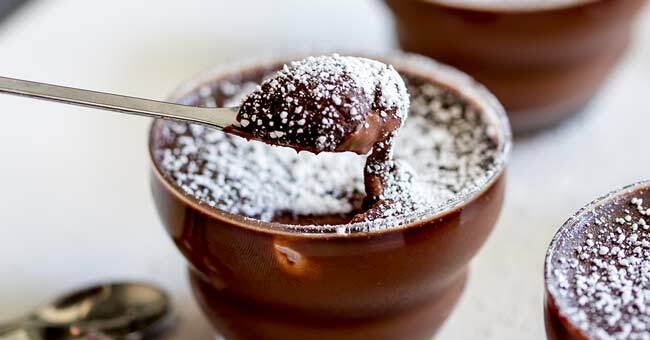 My make ahead Chocolate pots, they are a winner! If I am throwing a party I just love serving platters of finger food. 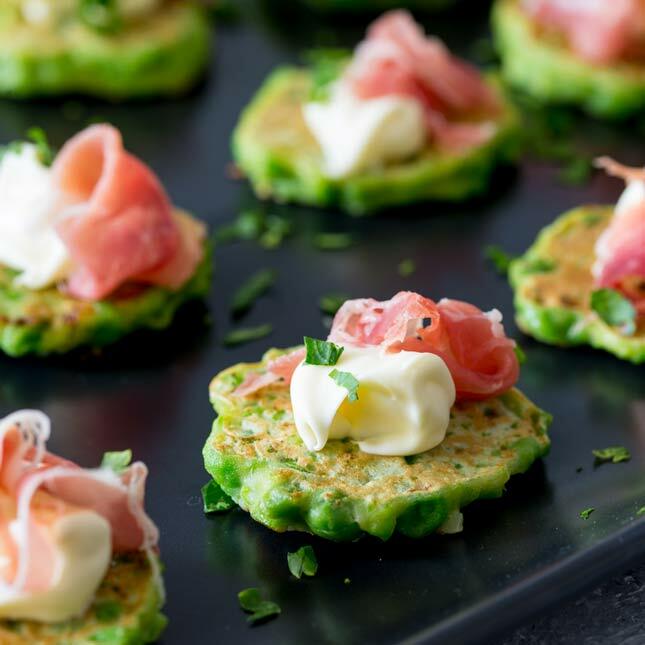 Dishes like my prepare ahead Pea Fritters, my take on a childhood classic with Rosemary Pineapple Mozzarella Skewers, and the ever versatile Sheet Pan Potato Frittata Squares. And lastly in my cocktail section, I make my Charred Lime Gin & Tonic with Fresh Cilantro at least once a month. It is just so refreshing and delish! I hope you find something delicious to share with your friends and family. Because cooking for those you love should be fun, stress free and achievable. Sprinkle your friends and family with love.